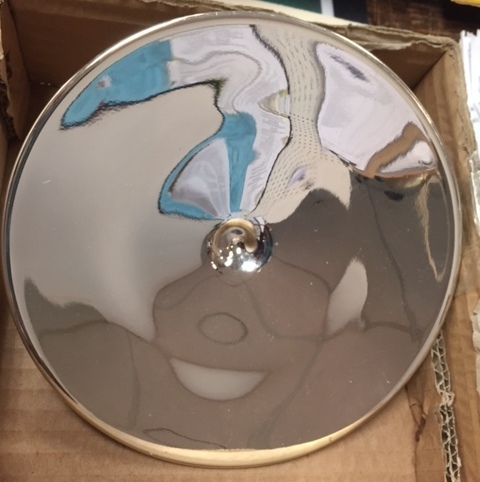 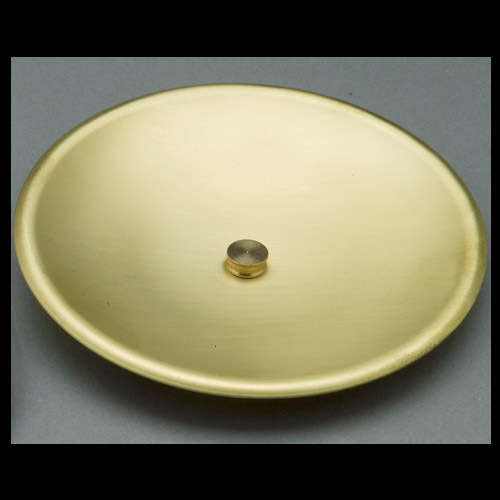 Our Reflectors come in many shapes, sizes, and styles, and custom reflectors can be made to fit your lantern. 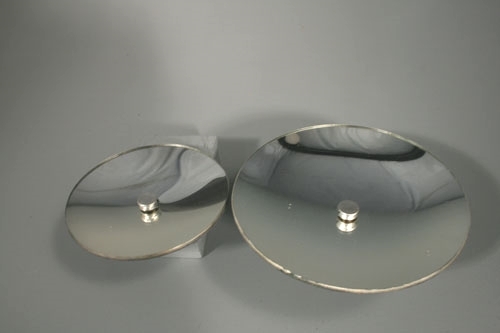 The Reflectors can fit most lanterns, and are easy to add to your lantern at any time. 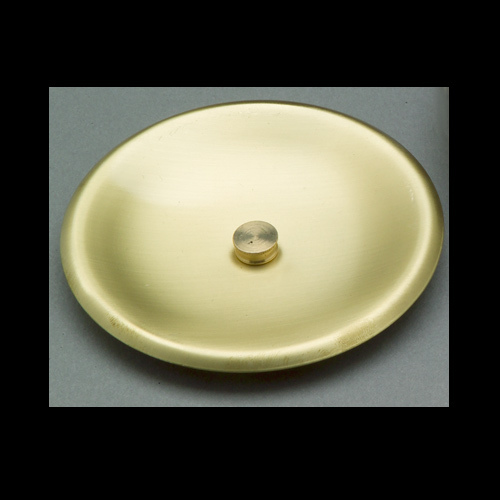 Reflectors add a decorative touch as well as allowing the lantern to reflect a stronger light. 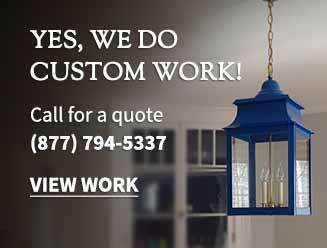 Call us to discuss options that would be appropriate for your light.